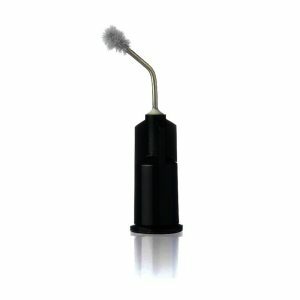 DUO-LINK UNIVERSAL is perfect for reliable, high strength cementation with easy clean-up! 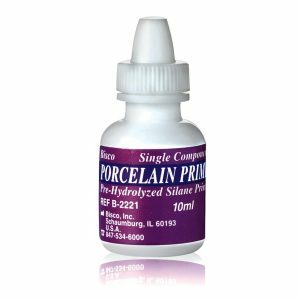 DUO-LINK UNIVERSAL is specially formulated for cementation of ALL indirect restorations. It is available in two esthetic shades, Universal and Milky White. 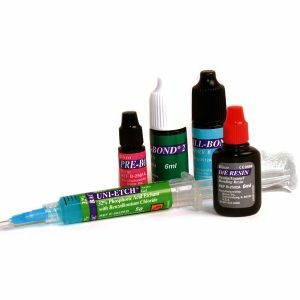 DUO-LINK UNIVERSAL cement offers the ideal viscosity and provides all of the desired properties for universal cementation: high radiopacity, excellent mechanical and bond strengths, low film thickness, and easy clean-up. 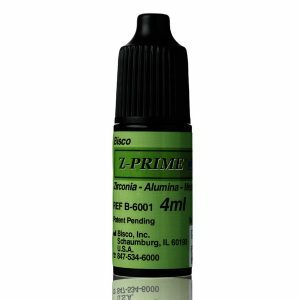 DUO-LINK UNIVERSAL is compatible with all dental materials, however when coupled with BISCOs ALL-BOND UNIVERSAL light-cured adhesive, Z-PRIME PLUS and Porcelain Primer it is the ultimate product combination for all indirect restorations. The DUO-LINK UNIVERSAL Kit is a comprehensive, easy to use kit that will help simplify product selection and procedures in your office.